Another day, another record taken out by this red-hot stock market. 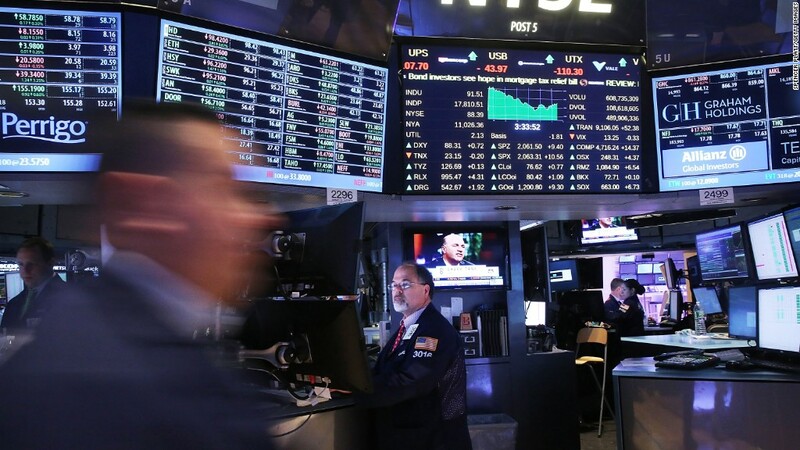 Even as the Dow eclipsed the 18,500 mark on Thursday and the rally gains momentum, some influential figures in finance remain skeptical. "I don't think we should be at new highs," Larry Fink, CEO of BlackRock, the world's largest asset manager, told CNBC. He pointed to signs that retail investors haven't joined the move higher in stocks. Fink's words are closely watched. Not only is he the boss of a firm that manages nearly $5 trillion, but Fink is called upon by world leaders for advice and he's frequently mentioned as a potential future U.S. Treasury secretary. Speaking just before the S&P 500 hit a record for the fourth day in a row, the BlackRock CEO said he believes there simply isn't enough "evidence to justify these levels." Fink said retail investors have been "pulling money out" of mutual funds since the June 24 Brexit results. Fink told CNBC that only a simultaneous increase in mutual fund and ETF flows would signal "people are running back into this market in a more fulsome way. We're not seeing that now." Another money manager, Jeff Gundlach, dubbed "king" of the bond market, is cautious on stocks as well as bonds. Gundlach blamed the recent moves on a "a mass psychosis going on related to the so-called starvation for yield," according to news reports. 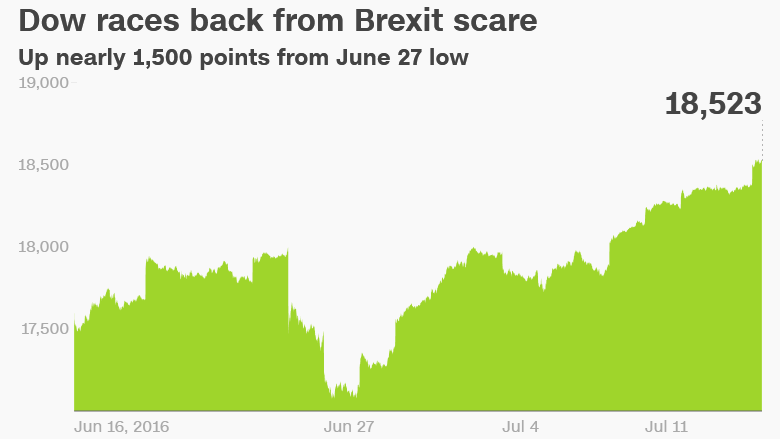 Despite those words of caution, the Dow is now sitting nearly 1,500 points above its post-Brexit low and the Nasdaq is just 4% away from shattering records of its own.